Made of polypropylene, this pipette box is designed is such a way that it can hold pipettes of different lengths. The top of the box screws on the bottom and the height can be adjusted by screwing or unscrewing the top. 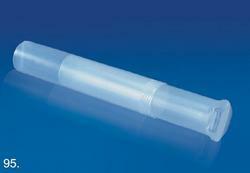 Pipette Box is Designed to secure and protect pipette during sterilization processes. 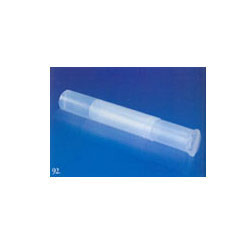 Keeping the diverse requirements of customers in mind, we are instrumental in providing Pipette Box.